Whether you want to make a recurring gift, or a one-time honorary gift to Illinois, we’ve got you covered. Invest in Illinois. Each year, gifts from alumni and friends help make the dream of an Illinois education possible for talented, hard-working students; allow faculty and students to engage in research that will one day lead to solutions for society’s greatest challenges; and inspire students to become leaders by providing meaningful study-abroad experiences and internships. All members of our campus community and beyond benefit from annual gifts that enhance our internationally-recognized cultural facilities and programs; ensure the University Library may continue to preserve and grow their internationally-recognized collection; fund important sustainability projects; and create extraordinary service opportunities in which students and faculty reach out to communities close to home and around the globe to change lives. Give now by visiting our secure form. 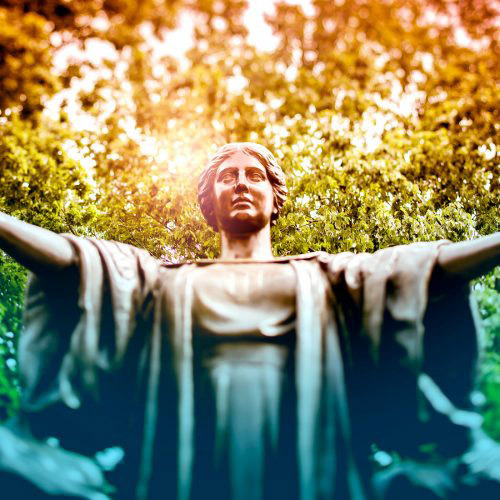 If you want to offer long-term support for the University of Illinois, you should consider an endowed gift. Through an endowment, your gift is invested and pays out a yearly distribution, which goes to support an area of your preference. Many times, endowed gifts go to support the most important assets of the University, our students and faculty, by providing scholarship, fellowship and professorship support. A minimum amount is required to establish an endowment. However, an endowment can be built up with smaller gifts over a period of time. For more details about establishing an endowment, contact us. You can double or even triple the value of your gift! Thousands of companies nationwide sponsor matching gift programs to encourage employees to support their colleges and universities. To find out if your company has a matching gift program, and for forms and information, please contact your employer’s personnel or human resources office. Learn more at: uif.uillinois.edu/matching. You can pay tribute to a valued family member, friend, classmate, or faculty member with a gift. Honorary or Memorial gifts are a thoughtful way to remember a loved one while supporting an area of importance to them. Your Honorary or Memorial gift can be made anytime either by mail, online or phone. Please indicate who the gift honors or memorializes at that time. For a more permanent gift such as an endowment, please contact us. You can also make a gift of publicly traded stocks or mutual funds. For electronic transfer of these gifts, please contact the UI Foundation Cash Receipts Department for delivery instructions at cashdesk@uif.uillinois.edu or (217) 244-0352. For mailing physical certificates, please send the certificate and stock power separately (for security purposes) to: University of Illinois Foundation, Cash Desk, 1305 West Green Street, Urbana, IL 61801. What is a Personal Web Code? Some direct mail and telemarketing reminders give you the option of using a personal web code to make your gift. They make giving even easier. If you have received a personal web code on a gift form in one of our mailings please visit giving.illinois.edu/yourgift/ to make your gift. If you have received a personal web code in an email or on a gift form in a mailing from telemarketing please visit giving.illinois.edu/yourpledge/ to fulfill your pledge. I live outside the United States, is my gift tax-deductible? 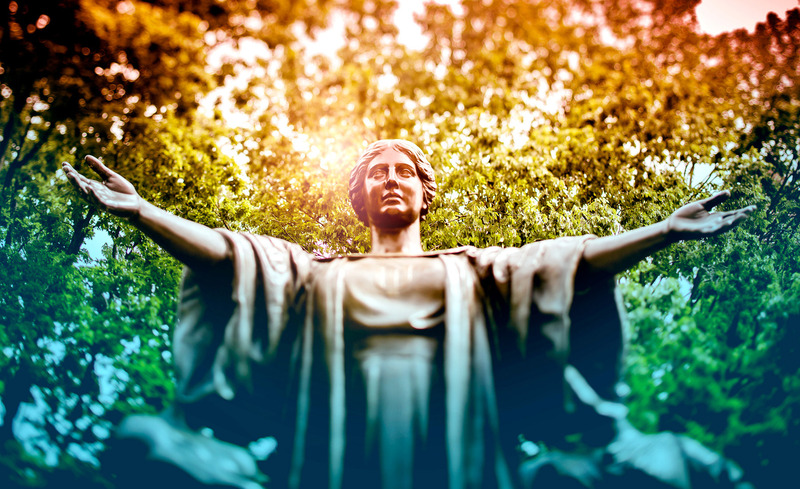 In most circumstances, donors with income taxable in the United States may deduct their gifts to the University of Illinois from that income. We recommend that you check with a local tax professional for details specific to your country, or please contact us for more specific information about giving options from overseas. Through electronic funds transfer, Illinois offers you the opportunity to make a recurring or one-time gift without writing a check. Download an EFT authorization form or call (217) 244-1206 to request an EFT Authorization Form. How do I set up gifts through Payroll Deduction? Payroll deduction is a convenient way to support Illinois if you work at the University of Illinois. Complete the payroll deduction authorization form or call (217) 244-1206 to request a payroll deduction form. Please note that it may take more than one pay period before your payroll deduction goes into effect. How do I set up a Recurring Credit Card gift? When you make a gift online using your credit card, you have the option of dividing your gift into two or more payments or giving a fixed amount over a specified period of time. Charge date options are the 1st and 15th of each month. I can’t find the fund I want to give to on the web site, what should I do? If you can’t find the fund you want to give to, please try to search for a fund. If that still doesn’t return the results you are looking for, you can manually write in the fund name and we will follow-up with you if we have any questions. Making a gift to Illinois online is easy and secure. You can make your gift at any time, day or night, by visiting our secure form. How do I make a gift by mail? Why am I getting called about giving? Each year more than 100 student callers reach out to thousands of alumni and friends to ask them to pledge their support to the people and programs of Illinois. This experience gives our students the chance to develop skills in public relations, marketing, and customer service. Our student callers can update you on University life and current issues, as well as important priorities for the University. Have questions? Please contact us and we will help.